I have Kde Plasma version 5.8.5 and I was hoping to add a GIF wallpaper but I can't seem to figure it out. Does anyone know how? Also, I was hoping to change the login screen.... 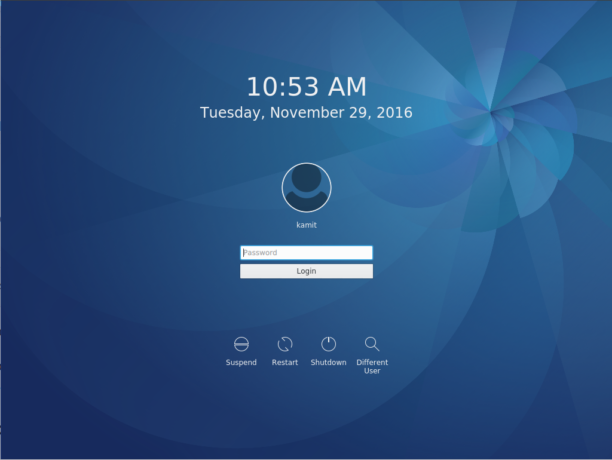 Le 03/04/2018 a 04:11, Henry Chang a ecrit : > Dear Aurelien, Hi Henry, > If I want a Debian-9 login screen that allows me to type "username" "password", > and be able to select my own background, meanwhile it shows an analog clock and > some welcome message, as in Debian-8 KDM. 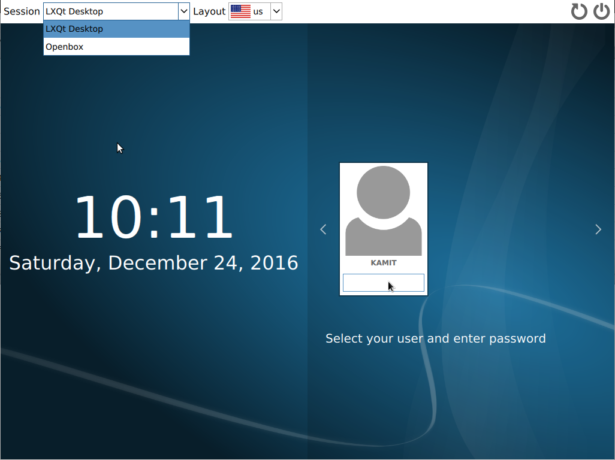 Whenever I start-up my desktop, or when it times out, I am presented with the �administrator� username on the login screen (please see example screenshot below).... Changing one's background image / wallpaper is easy enough (right click -> Desktop Settings -> Wallpaper). Changing the login's screen aka SDDM background is almost as easy (Menu -> Computer -> System Settings -> Workspace -> Startup and Shutdown -> Login screen (SDDM) -> Background). The last reply to this subject said to modify /etc/sysconfig/desktop to change GDM to KDM. 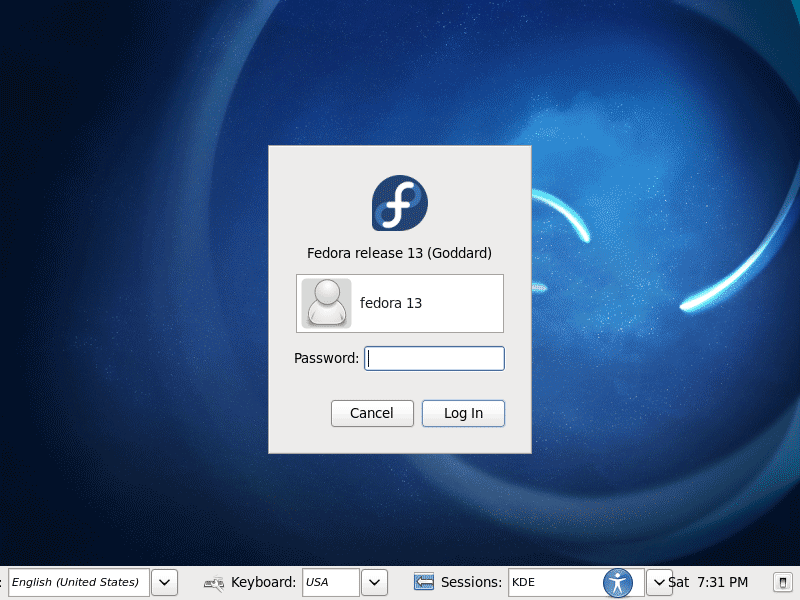 This would then enable the KDE login screen instead of the default Gnome. You could first pick the Look and Feel theme and then change the Desktop theme. Another option is to edit the Look and Feel theme defaults. The LnF themes have the 'default' file.